Phew! Talk about an intense season finale. I have to admit I was on pins and needles through-out the hour plus run time. 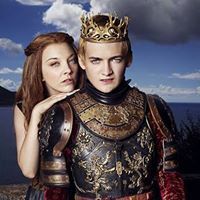 Before we get to the nitty-gritty details there are several takeaways that made this finale work in terms of capping off the story lines that have been building up. Resolution on the Pete story line not only ended with a bang but it resulted in Deanna and co. getting on board with Rick’s program. 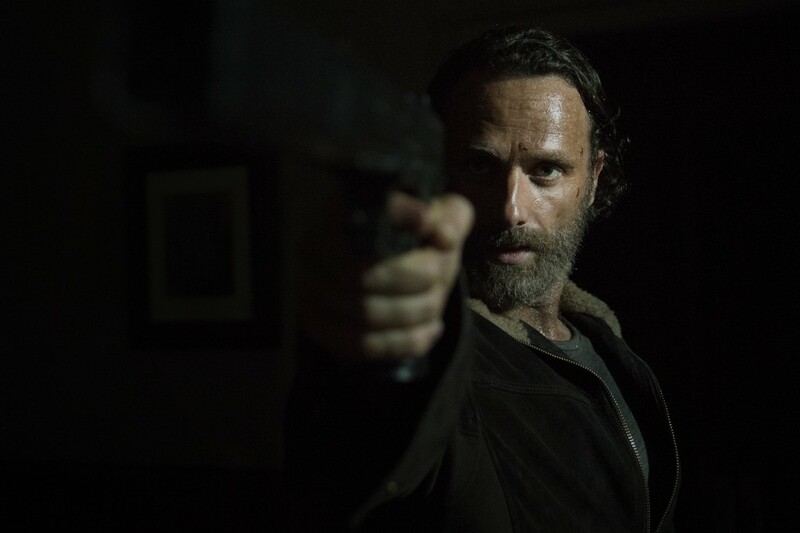 Continue reading for a spoiler filled reaction and recap of The Walking Dead Season 5 Finale. In “Coda”, things get deadly when a main character bites the bullet. Elsewhere, the church is attacked by an undead horde. 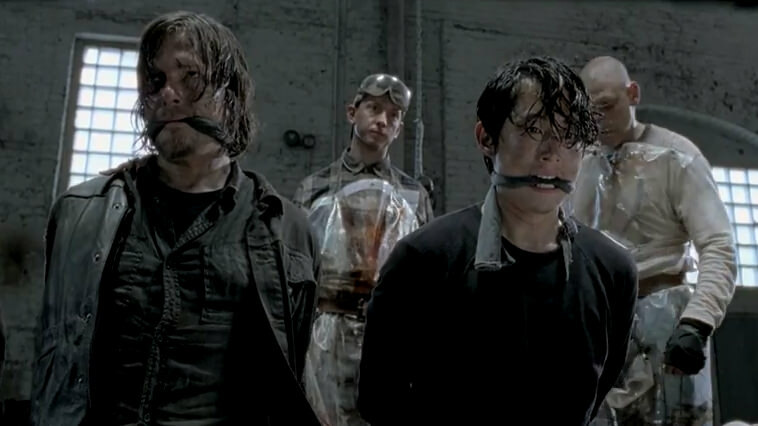 Everything after the break will contain full spoilers and a reaction to The Walking Dead Season 5’s mid-season finale. 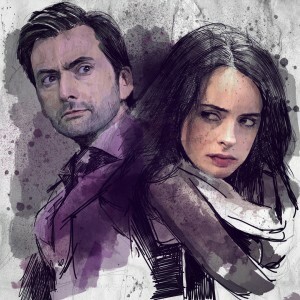 In “Crossed”, the plan to rescue Beth and Carol gets off to a rocky start. Meanwhile, Carl and Michonne babysit Father Gabriel and Team Glenn goes fishing. 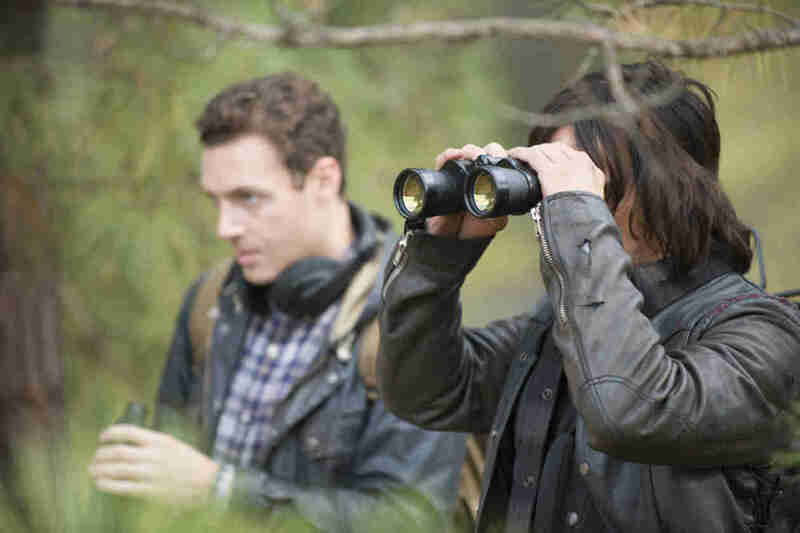 Everything after the break will contain spoilers and a recap of The Walking Dead Season 5, Episode 7. 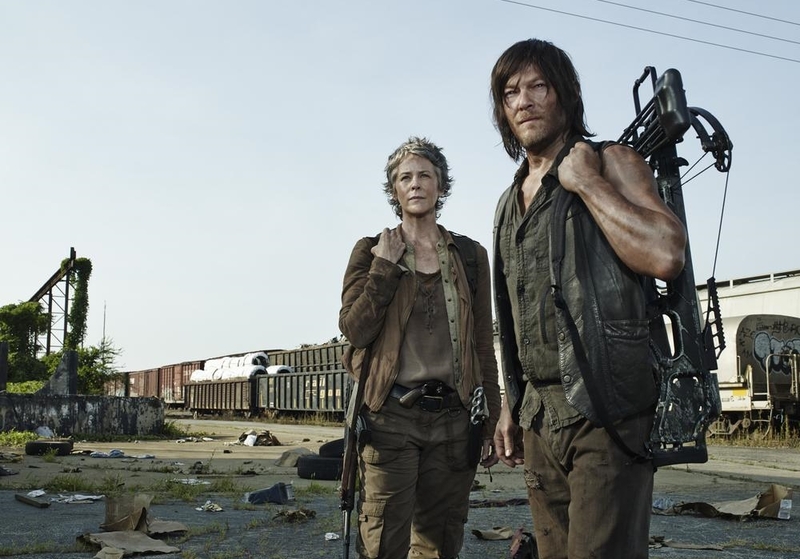 In “Consumed”, Carol and Daryl follow the car with the white cross to Atlanta, putting them one step closer to finding Beth. Everything after the break will contain spoilers and a discussion of The Walking Dead Season 5, Episode 6. In “Self Help”, Abraham’s persistence to get to DC as quickly as possible puts the group in danger plus a big secret is revealed. Everything after the break will contain spoilers and a discussion of The Walking Dead Season 5, Episode 5. The whereabouts of Beth is finally revealed in her stand alone episode entitled “Slabtown”. Everything after the break will contain spoilers and a discussion of The Walking Dead Season 5, Episode 4. 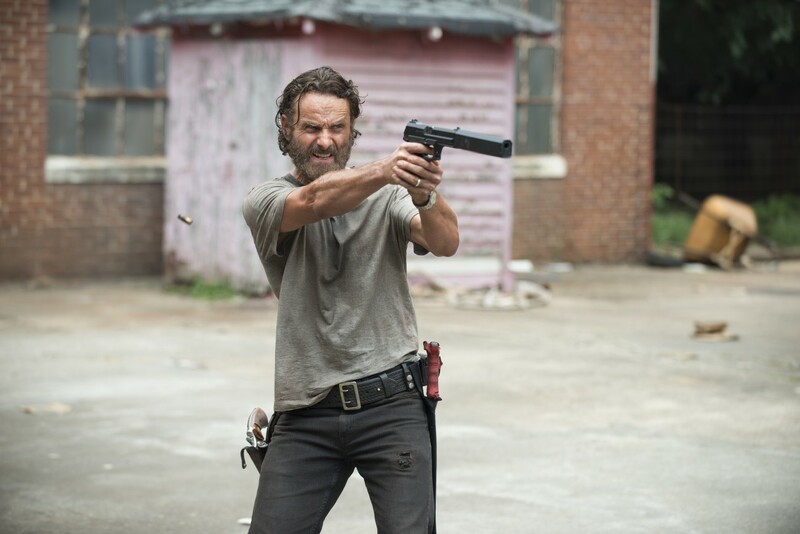 In “Four Walls And A Roof”, Rick faces off against the cannibalistic Hunters, Bob makes a surprise return to the church and Father Gabriel confesses his sin. Everything after the break will contain complete spoilers and a discussion of The Walking Dead Season 5, Episode 3. 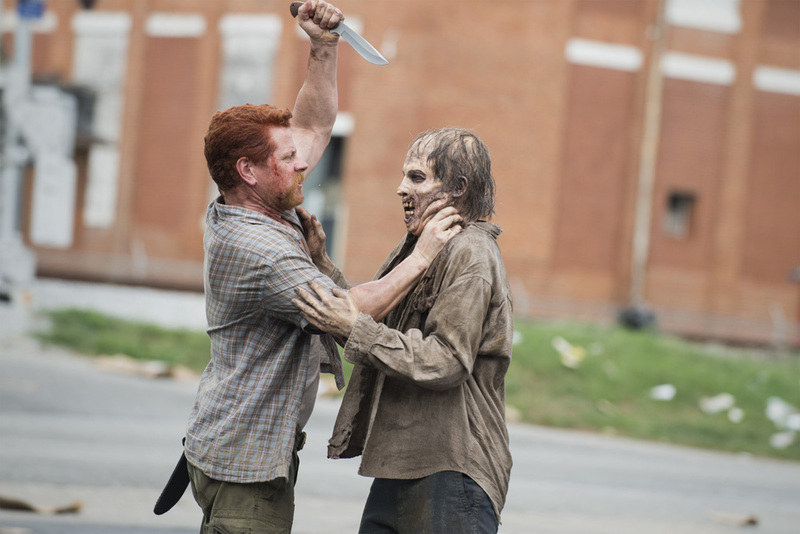 In “Strangers”, Rick has suspicions on Father Gabriel while a member of the group gets bitten in more than one way. Everything after the break will contain complete spoilers and a discussion of The Walking Dead Season 5, Episode 2. The Walking Dead is back with a vengeance! 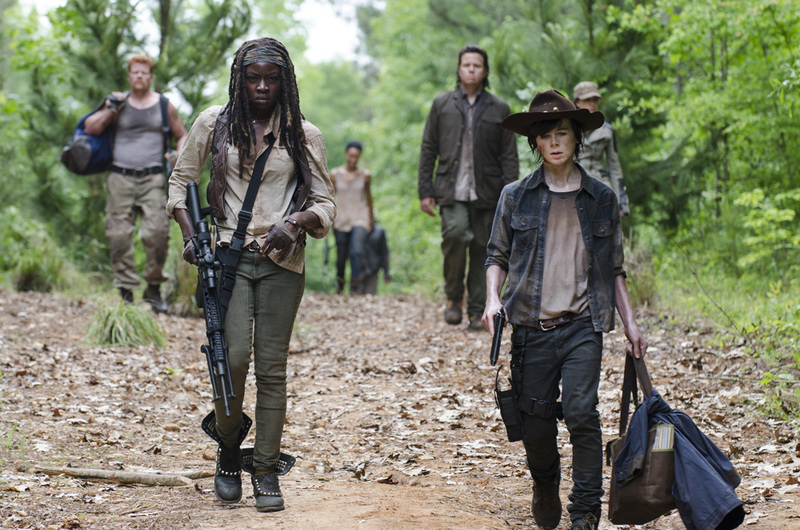 The outstanding fifth season premiere delivers on all fronts: the fate of the Terminus prisoners comes to a head, the butchers become the slaughtered and a heart warming reunion caps off the episode. 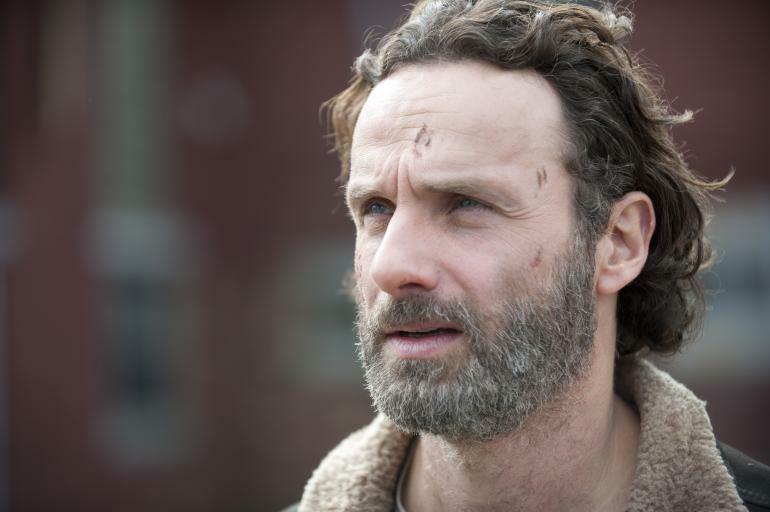 Watch the full episode of The Walking Dead Season 5, Episode 01 at AMC.com (No sign in required). 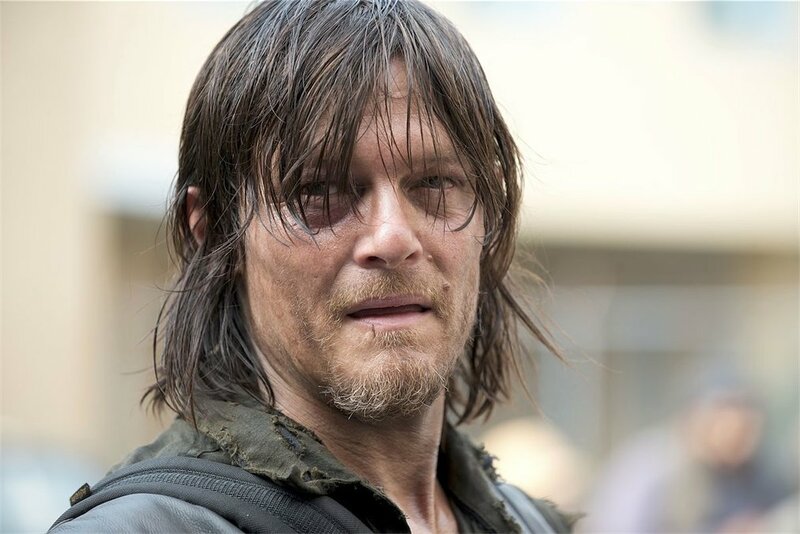 Continue reading for a spoiler filled recap and reaction to The Walking Dead Season 5 Premiere entitled “No Sanctuary”.